When looking for an online bingo site, you need to be mindful of the site’s functions and features. The basic features of an online bingo site are obviously always there, but there are some minor features that can spell a difference between a good game and a bad game. These features can make your game easier or a little harder. And while this does not mean your chance of winning and losing will increase or decrease, failing to find an online bingo site with great features may make you lose your chance of winning simply because these functions should have taken care of these details. 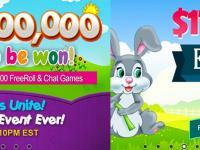 The chat feature, for one, is the most basic among all the features and functions of an online bingo site. Needless to say, the online bingo site allows you to talk to other players before, during, and after the game. 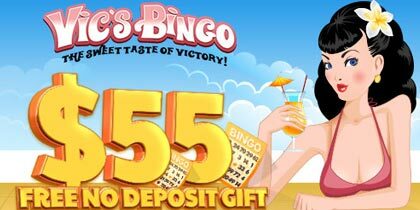 It also allows you to send private messages to certain members of the online bingo site or program. Obviously, the chat feature allows you to have a much deeper interaction and relationship with your fellow bingo players. Some bingo sites have features that make your playing easier. One example of this is the auto-daub function. With the auto-daub function, you do not need to mark your bingo cards or tickets since the program does it for you. This means several things. For one, it reduces the chance of you failing to mark a number because you missed the number that was called. This will be such a shame, especially when you have the winning number. Also, the auto-daub feature is also one of the so-called features that have enticed women to play the game. More than 50 percent of bingo players today are women, and many say that the reason for this is that online bingo allows them to play even if they are not glued on the screen of the computer all the time-thanks to the auto-daub feature. 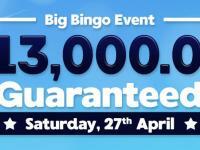 Therefore, if you want this feature, make sure the online bingo site you are eyeing has it. Not all sites have this feature. Traditional bingo players do not mind the lack of this feature since they prefer to mark the cards themselves, much like how you do it when you play real bingo in the bingo halls. 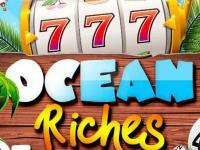 Another great feature of online bingo sites is the availability of different types of bingo games. For instance, some sites offer 75-ball and 90-ball games. 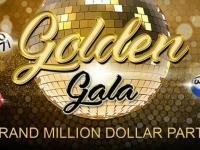 They also offer different types of 75-ball games and 90-ball bingo games-a feature that is sure to make bingo enthusiast gleeful. This is one of the reasons why people should always choose carefully when it comes to picking where to play online bingo. Some sites offer extensive features and add-ons, while others are bare and lacking. 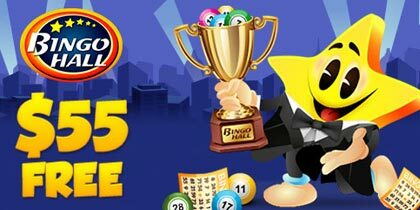 Besides the safety reasons, the functions and the features of the site will make or break your bingo playing experience. Therefore, choose wisely. 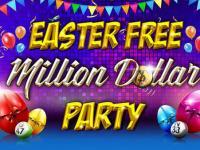 Choose the site that offers the most features and the maximum enjoyment for your money.